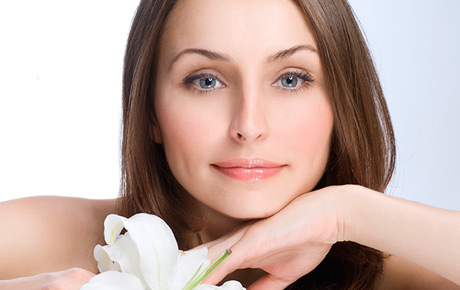 Redefine your skin with this deal for 64% off a microdermabrasion facial at Carmen Nicole’s Spa & Laser in Park Ridge ($125 value). This treatment uses salt crystals to minimize fine lines, wrinkles and discoloration while improving the texture of your skin. Carmen Nicole’s Spa & Laser combines high-quality services with state-of-the-art technology to beautify every part of the body. Look your very best with the help of services like manicures, makeup application, spray tanning, laser hair removal and more. Their experienced staff offers friendly, professional and personalized services that have led to a successful 15 years in business. Put your best face forward with this deal.